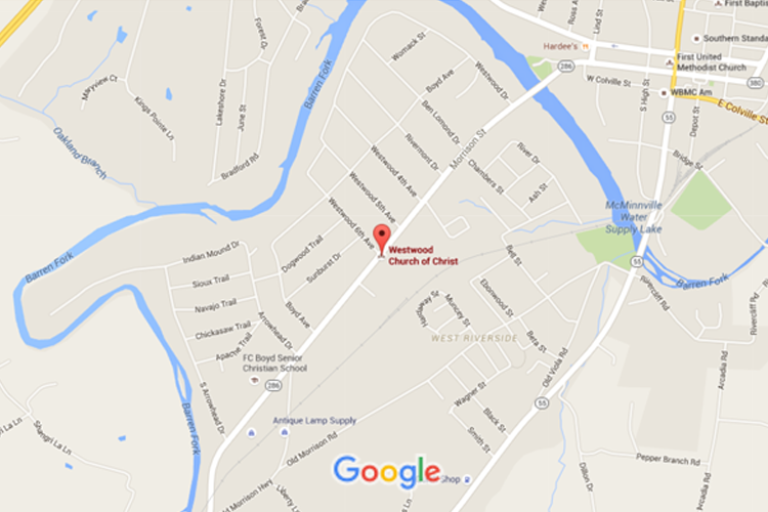 Since April 2016 the Westwood Church has been involved with Life Groups. 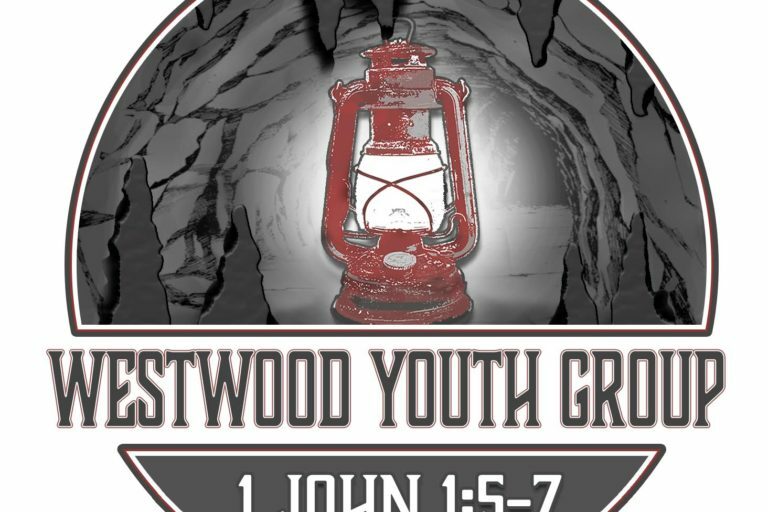 Here at Westwood we have Life Groups that meet at various times on Sunday afternoon/evening and other times throughout the week to study the Bible, pray and draw closer to God and to each other. Some groups meet at the homes of members while others meet at the church building. The groups ideally consist of 12-15 people (some more, some less). Here are a few reasons we encourage our members to engage in a Life Group. 1. Life Groups will Help to Increase Your Bible Knowledge and Understanding. I’ve been preaching a long time and have yet to have someone stop me in the middle of a sermon and say, “Hey, I don’t understand that” or “What does God mean there?” But you can do just that in a Life Group. Our groups will cover the outline of the sermon preached on Sunday morning and will discuss questions that are written to promote thought and discussion. You’ll be free to ask questions, participate in the discussion or sit back and listen to others help make the Scripture become clearer. The Bible needs to be applied to our own personal situations and we believe that happens best in smaller Life Groups. 2. Life Groups Will Help Deepen Your Prayer Life. Although in our Life Groups no one is pressured to pray aloud – there is something about praying together in a smaller group and having your particular name called to address a situation in your life or the lives of those you care about. Knowing that fellow Christians will keep praying for you on a daily basis is one of the greatest benefits of the Life Group community. 3. Life Groups Provide a Great Way to Share Jesus with Family, Friends and Acquaintances. It’s certainly possible and plausible that you have people in your circle of influence who have absolutely no desire to “go to church”. They may have been hurt in the past or have run into a few people who haven’t worn the name of Christ very well – but whatever the reasons, they’re just not coming. A Life Group is a great way to invite them into a non-threatening environment where the Bible is studied and discussed in a casual way. They can ask questions and even express their doubts and concerns without facing quick and harsh judgments. When your friend experiences (and they will) the love and kindness and warmth and friendliness of the group-they will be much more receptive to hearing more about Jesus. 4. Life Groups Will Help You Begin to Experience What We Mean by “Church Family”. We talk a lot around here about being a family. . .and we are. We are when we all meet together on Sunday morning. Yet for many, it’s easy to get lost in the crowd of so many people on Sunday morning. Now, that doesn’t mean you’re not part of the family-just that sometimes you don’t feel much like you are. One of the great benefits of the Life Groups is the birth of friendships and close relationships with other members that will be invaluable to you as you walk with God. You’ll also learn that the struggles you face are some of the same struggles others face – and in some cases, have overcome. Their spiritual wisdom becomes invaluable to you as you seek to overcome as well. 5. Life Groups Can Be a Great Stress-Buster. The friendships and relationships formed in Life Groups will help in times of distress in life. If sickness and/or death invades your home-you’ll find yourself seeking the comfort and prayers of those in your Life Group. There is something peaceful about knowing that there are those trusted friends you can count on when times get hard. There have been Life Group members who have lost jobs and gained encouragement, support and prayers through their Life Groups which proved invaluable. 6. Life Groups Can Help Develop Gifts and Talents. God’s word clearly teaches that each child of God is gifted with various talents and abilities. Sometimes though, those gifts are buried and hidden in the midst of the larger body. Sometimes we get caught doing more watching than participating on Sunday morning – maybe out of fear or insecurities. Those struggles seem to disappear the longer we stay in a Life Group-where the group is smaller and more relaxed. We usually see folks becoming more and more comfortable expressing themselves and speaking up. And although it’s not our main reason for Life Groups – this confidence can help in other relationships, on the job and in the larger body at church. 7. 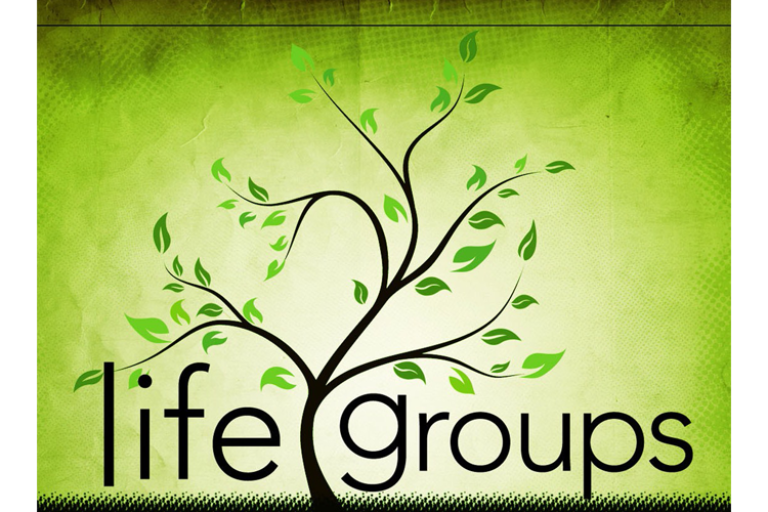 Life Groups Help You Grow As Christians Grew in the New Testament. If one wants to see how the New Testament church functioned and helped Christians to grow in their new relationship to God and other new converts – you need only look in the book of Acts. People were helping people. They cared and they shared. They met in each other’s homes and studied and prayed and grew spiritually and numerically. What a great concept! “Day after day, in the temple courts and from house to house they never stopped teaching and proclaiming the Good News that Jesus is the Christ.” (Acts 5:42 NIV). “Please give my greetings to our brothers and sisters at Laodicea, and to Nympha and the church that meets in her house“ (Colossians 4:15 NLT). May God bless every effort made here at Westwood to help His people draw closer to Him and to each other. To get involved in life groups or to find out where a particular group meets, please contact one of our group leaders at the number above or the church office at 931-473-8434.